We will offer only Show Team in 2019. Fees – Once you register and pay, there is a 10-day cooling off period. This begins on your first practice, so you have 2 official practices to decide if it is for you. After the 10 days, there are no refunds. There are no pro-rated fees for late start and there are no makeups for missed classes. This is a team environment and is different than a dropin class. Show Team – The Show Team is an advanced Rec team that trains for more weeks than a regular rec session. They attend one competition at Canada’s Wonderland in May. 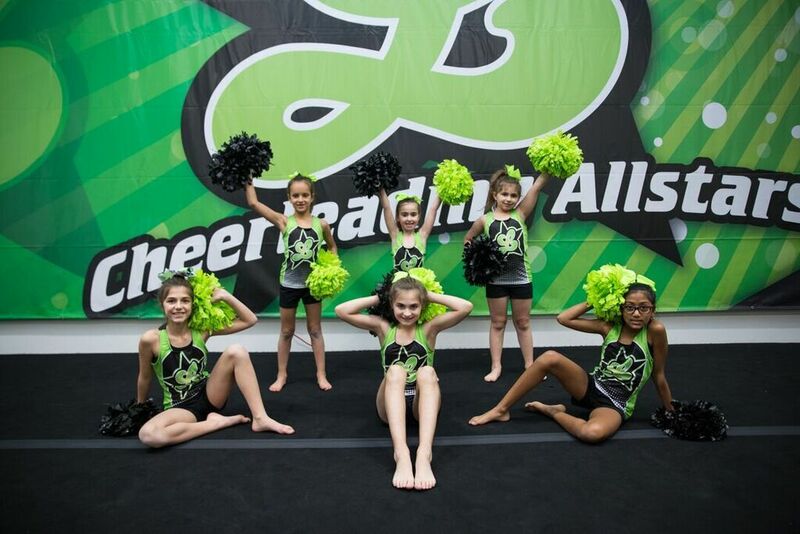 To be on the Show team, we prefer you have at least one session of cheer, dance or gymnastics. If you have not completed one of these, please contact us for an assessment.